KATHMANDU : The 5th month of the Hindu calendar Shrawan is considered as the auspicious month to worship Load Shiva. It is believed that devotees will get their wishes fulfilled by worshipping Lord Shiva on the month of Shrawan, especially on the Mondays. 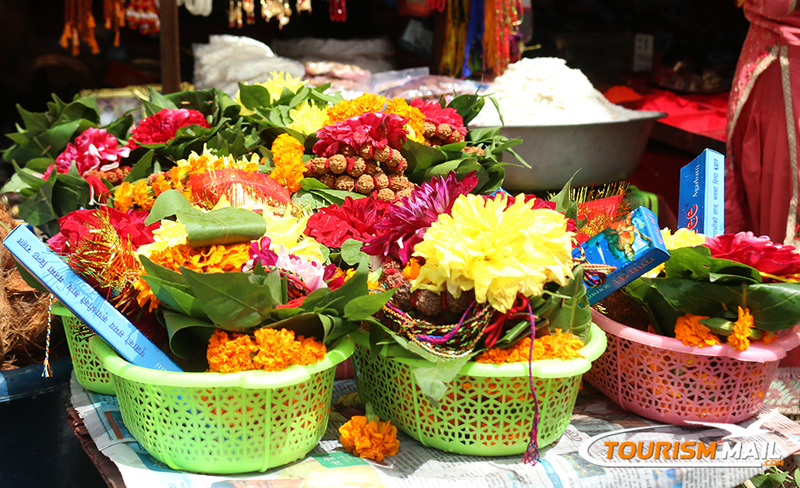 They visit temples of Lord Shiva in the early morning and offer Bel fruit and water to Lord Shiva on this occasion. 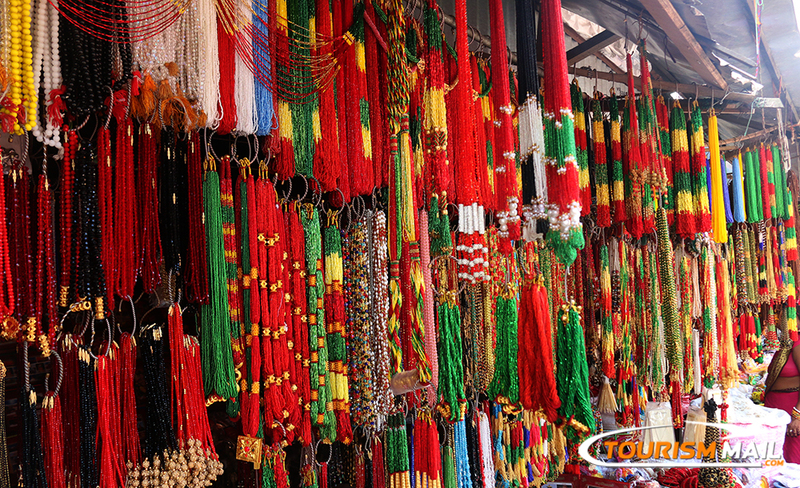 Women get particularly excited for celebrating the holy month as they love to adorn themselves in their favorite accessories and colorful clothes. With the arrival of the month of Shrawan, green rules not only the nature but also the wrists of Nepalese Hindu women. 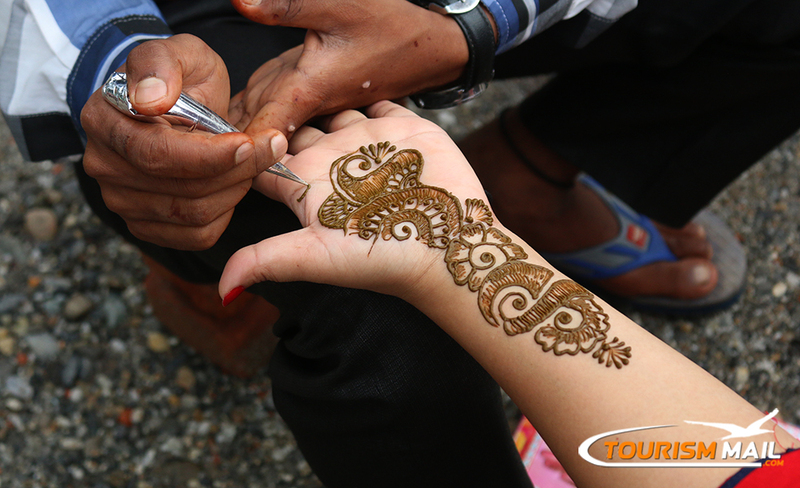 Both the married and unmarried women load their hands with red, green and yellow bangles and decorate their palms with beautiful designs of mehendi/henna tattoos. The married women wear green bangles and beautify their palms with mehendi for the prosperity and welfare of the family while unmarried girls put it as a prayer for their happiness and for a life as colorful and deep as the mehendi itself.